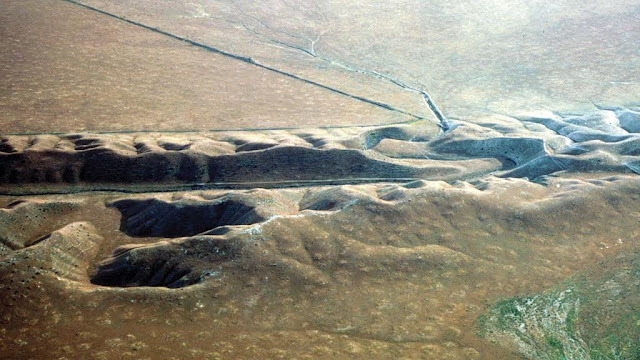 Recent Salton Sea tremor swarm at the southern end of the San Andreas have caused the odds that the "big one " will strike to skyrocket. He warned us. He's been slow to anger. Abounding in love. The signs are everywhere. If not this year, perhaps next. Regardless of the exact date Christ's return is imminent and God's urgent warnings are increasing exponentially.